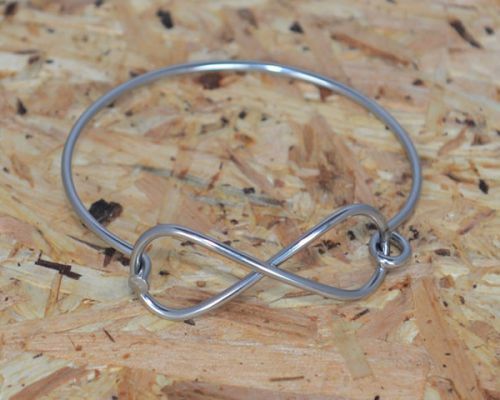 The infinity jewellery collection symbolises endless renewal, in keeping with our ethos. 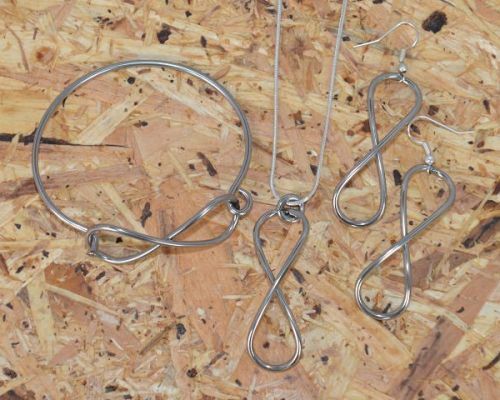 This bang on trend group consists of the infinity earrings, infinity bracelet and infinity necklace. 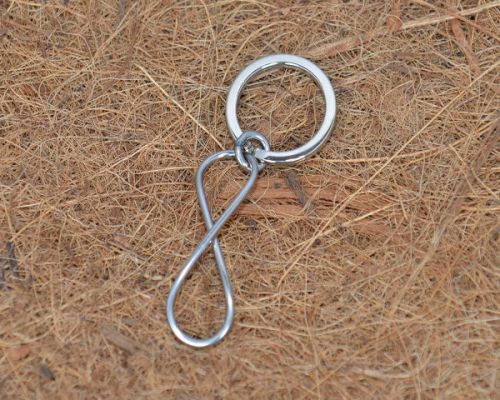 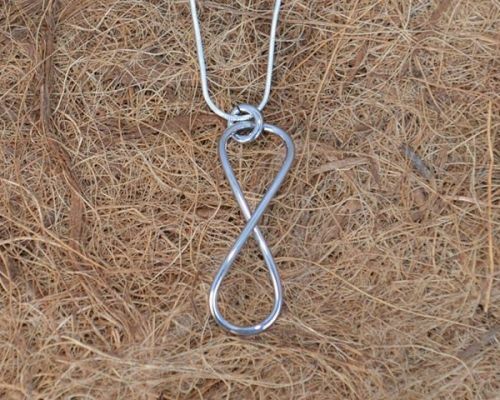 The infinity symbol jewellery is a simple, elegant and modern design and each piece is handcrafted. 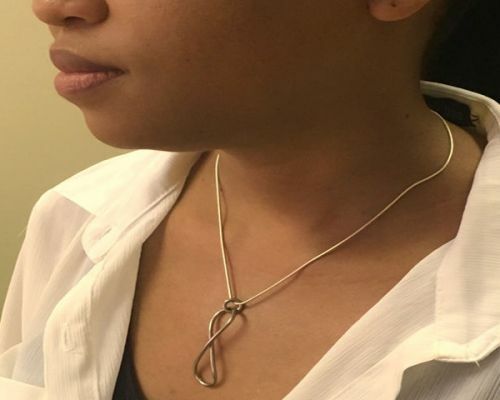 First used in the 17th century as a mathematical symbol, it is also recognised as representing eternity of life, everlasting love or never ending possibilities. 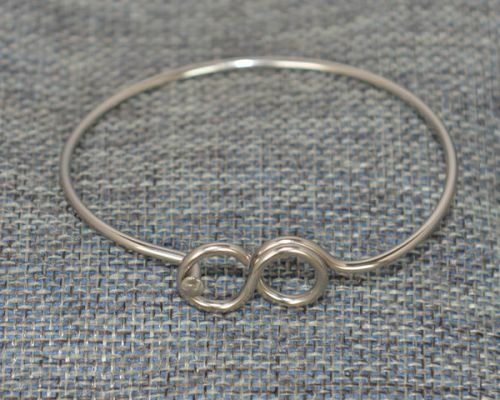 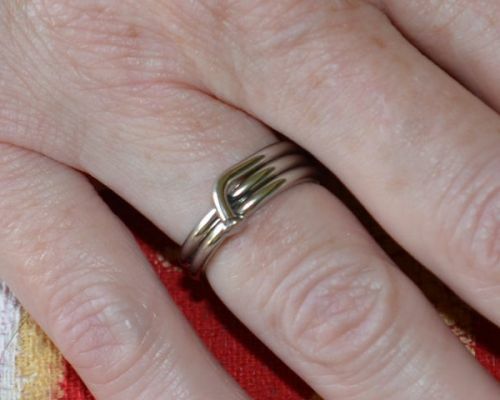 It is therefore perfect for wedding jewellery, valentines day, anniversary jewellery, for the mathematician in your life or simply to show commitment to something or to someone. 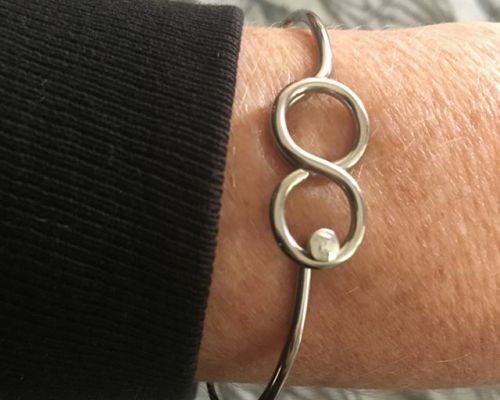 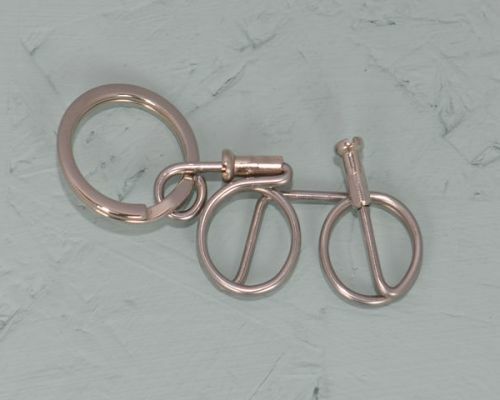 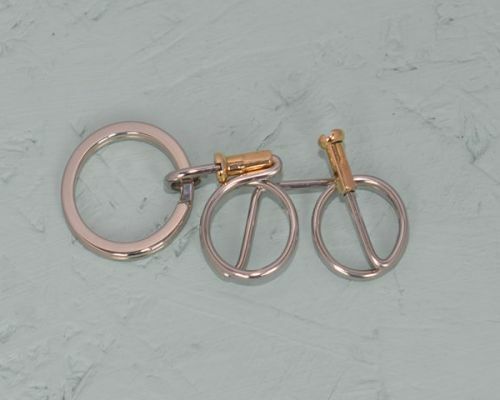 Our unique styling of the infinity symbol jewellery is handmade and hand polished. 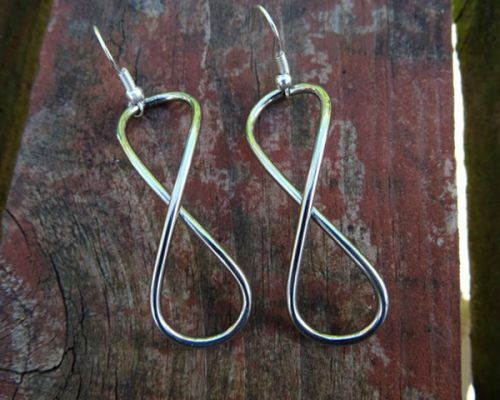 Its a symmetrical design without beginning or end.